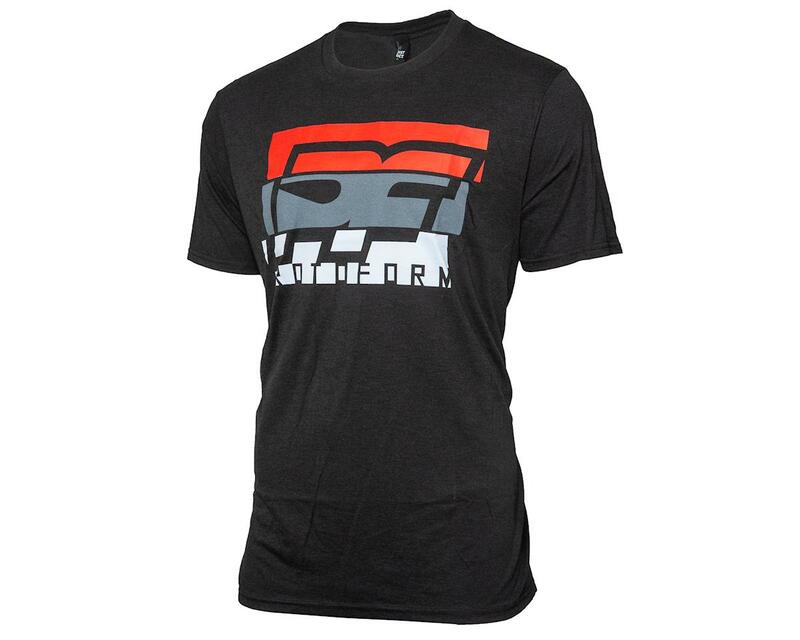 The Protoform PF Slice shirt brings a fresh look to the pits while being stylish and comfortable enough to rep the PF icon away from the track. 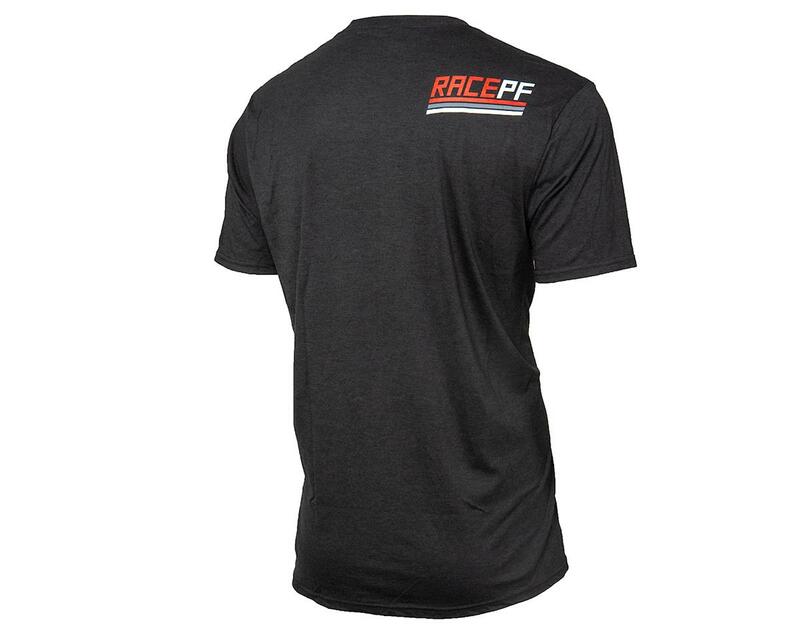 The oversized front graphic is printed with a water-based ink that’s so light you can barely feel it, while our call-to-action “RacePF” adorns the right shoulder blade. It's all printed on a super-soft black tri-blend crew neck shirt for an easygoing look.